Rich with Italian heritage, the Brand Sconce from Daytona’s popular lighting range is hand-sculpted and designed in the heart of Italy. Daytona’s signature logo design is incorporated into the base of the lamp and is finished with the highest quality materials. 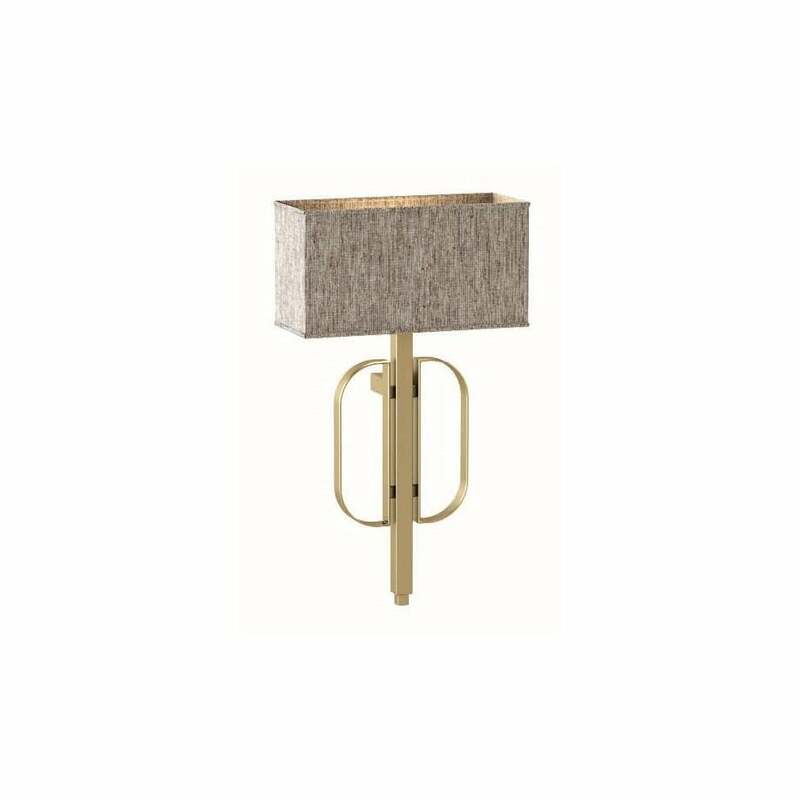 A beautiful wooden stem is combined with burnished brass loops to create this striking sconce. Inspired by the deco designs of the 30’s, the boxy shape has a refined elegance. The symmetrical form is finished with a textured shade in a complementary hue. Available as a floor and table lamp, style together for a layered ambience. Make an enquiry for more information.